A collection of essays by three giants of twentieth-cenutry theology: Joseph Ratzinger (now Pope Benedict XVI), Hans Urs von Balthasar, and Heinz Schurmann. Balthasar's and Schurmann's essays were written for the International Theological Commission. Schurmann examines how the New Testament's teaching provides enduring moral norms for Christian conduct. 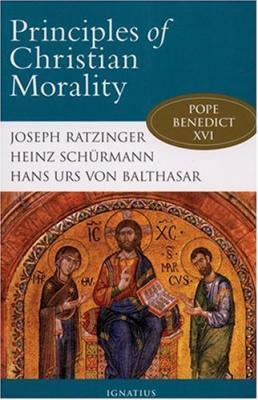 Balthasar presents nine basic principles of the Christian moral life. Ratzinger, who originally wrote this essay as a series of articles for L'Osservatore Romano, addresses the relationship between faith and morality, and the place of the Church's teaching authority with regard to moral issues.